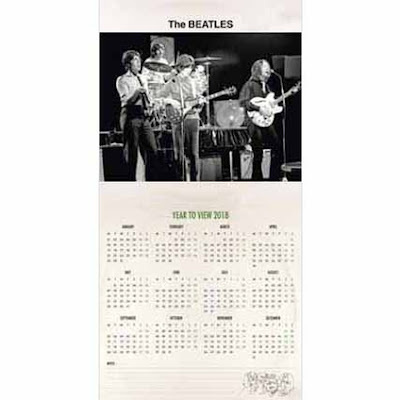 Photos of the official Beatles calendars for 2018 from Danilo have been published, regular and special edition versions. 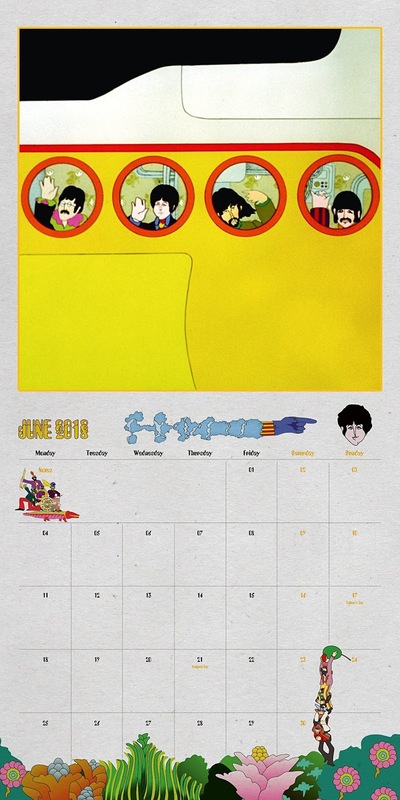 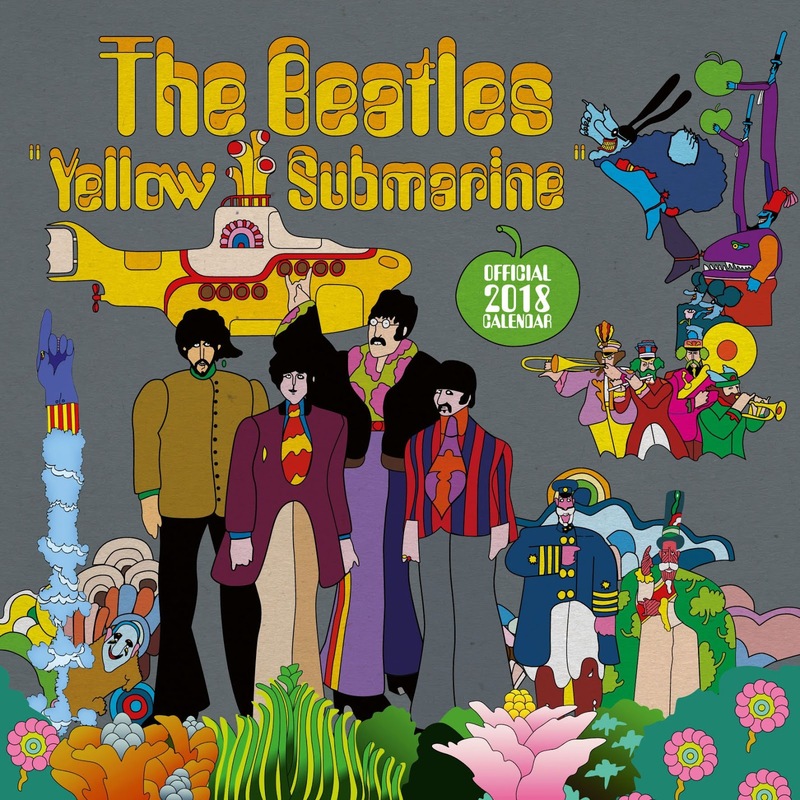 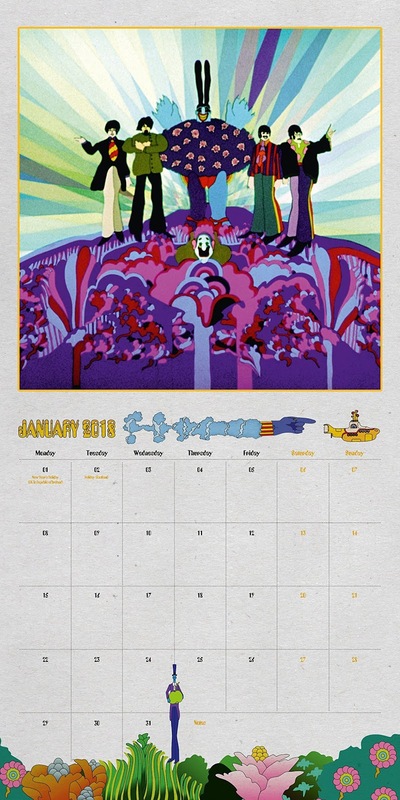 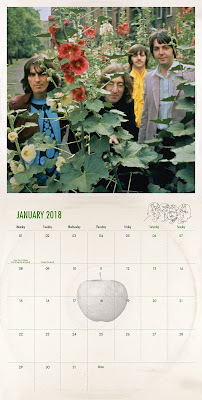 The regular, poster-sized calendar is already available in the U.S. and has a Yellow Submarine theme, the special (square) edition has some 1968 photos, but from the supplied photos, one month features a Norway/Sweden 1968 record sleeve with a 1966 photo. 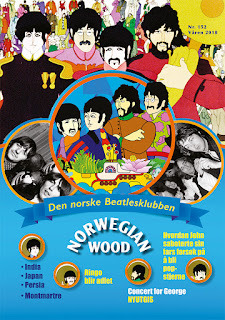 Due out September 1 in USA, September 15 in the UK. The back of the calendar. 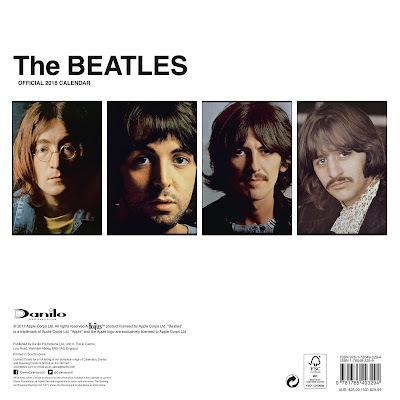 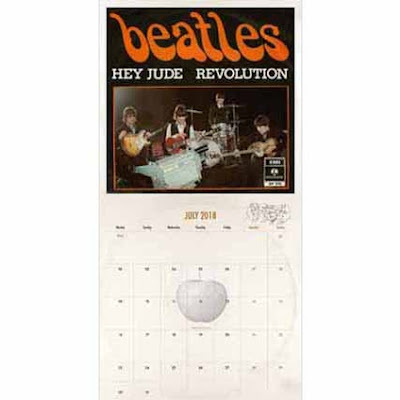 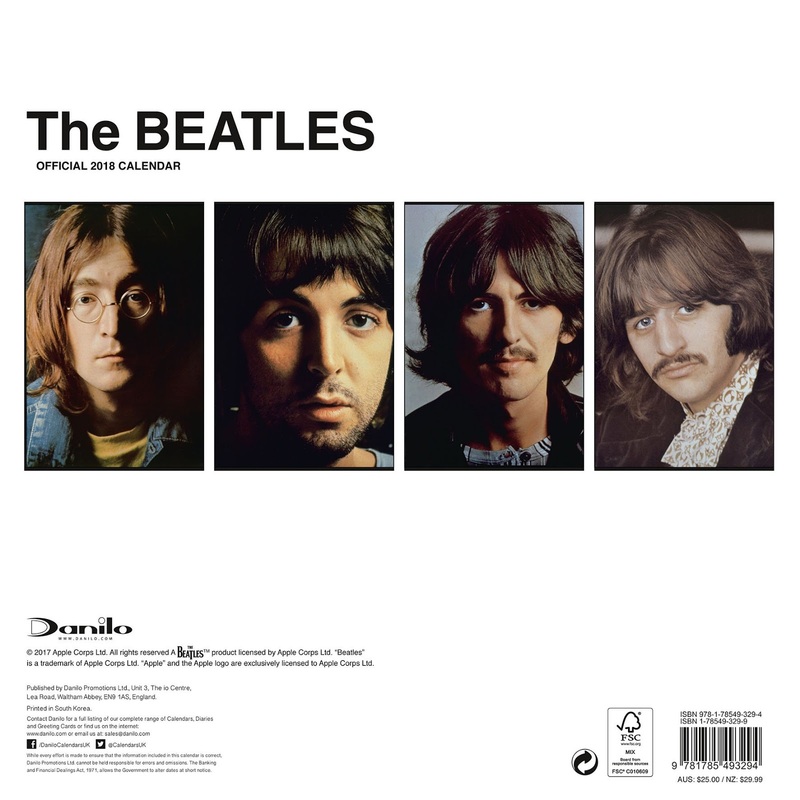 And here is the The Beatles Collector's Edition Official 2018 Calendar - Square Format With Record Sleeve Cover Calendar, due to be available from September 1, 2017. 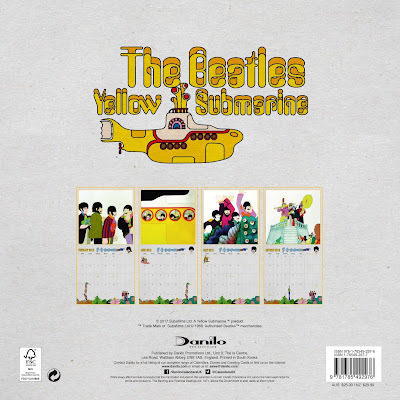 The front is made to look like an inner sleeve. See also our post with the unofficial calendars. 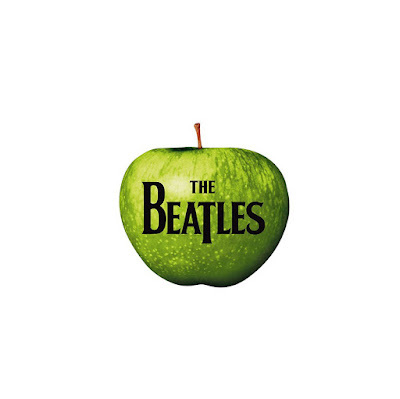 Let us hope so, Ringo. Just checked Amazon.US, and as of today, 11 August, the Yellow Sub calendar, at least, is not yet available. 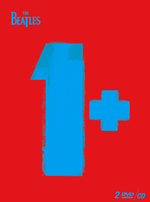 Given we already have the release of YS on Bluray and DVD twice since 1999, please tell me that they aren't going to issue another version? There's still a lot of other projects that would be a better idea, off the top of me head, there's the Fan Club Flexidiscs, Let It Be, Shea, maybe a volume 3 of the BBC stuff, as there's a lot of great sounding recordings that are still unheard. 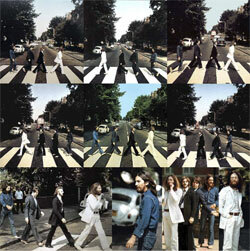 I'd just like some of these to see light of day, before I leave this mortal (Beatles) coil.